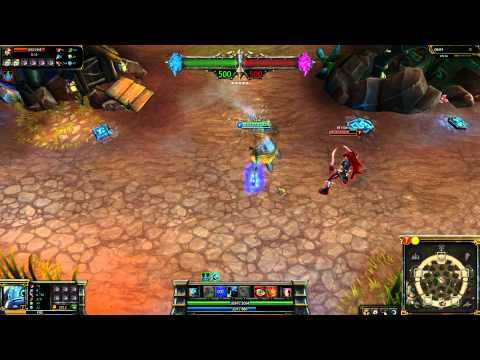 Wtf is that summoner spell before ignite? 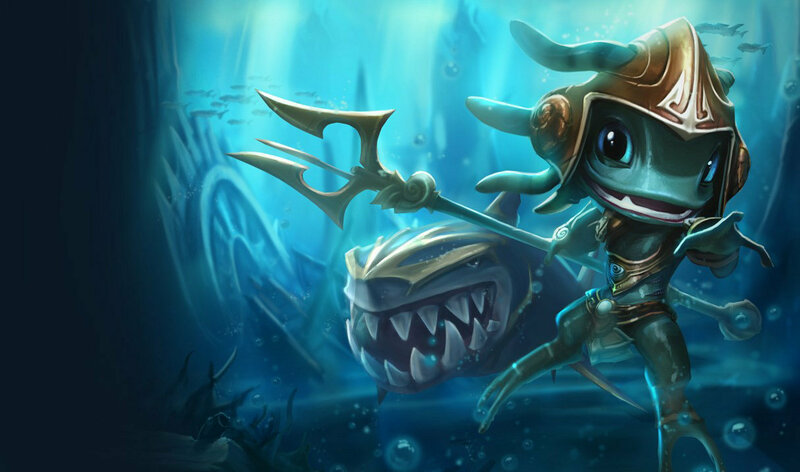 I wish they would make a Pirate Fizz skin and his ult is the kraken. 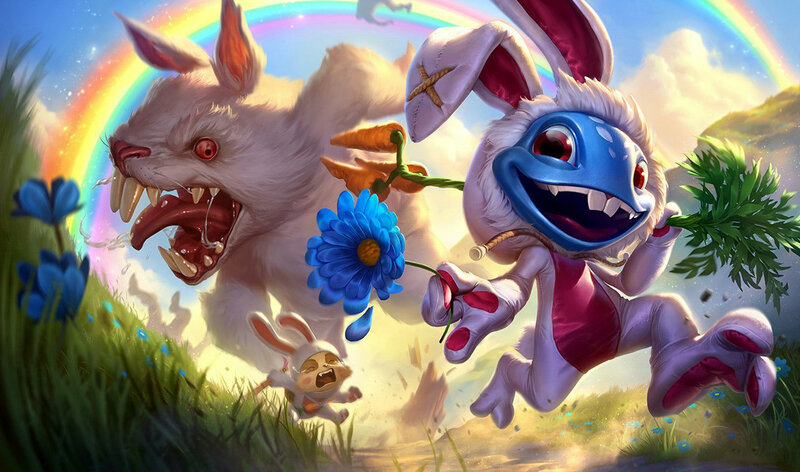 No offense but you are Bronze V.I mean why should we add you?Oh and dude always build Lich Bane first on Fizz not Liandry's. It was called "Surge". It was giving some ability power and attack speed. 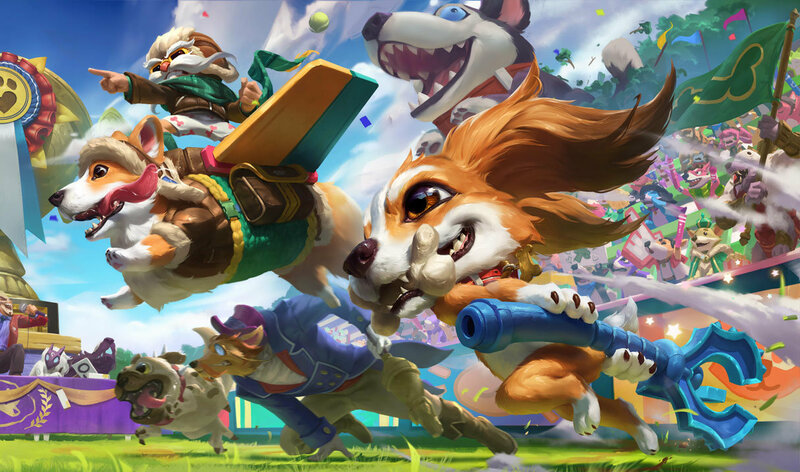 hm zac with 6 warmogs, lulu ult and surge? 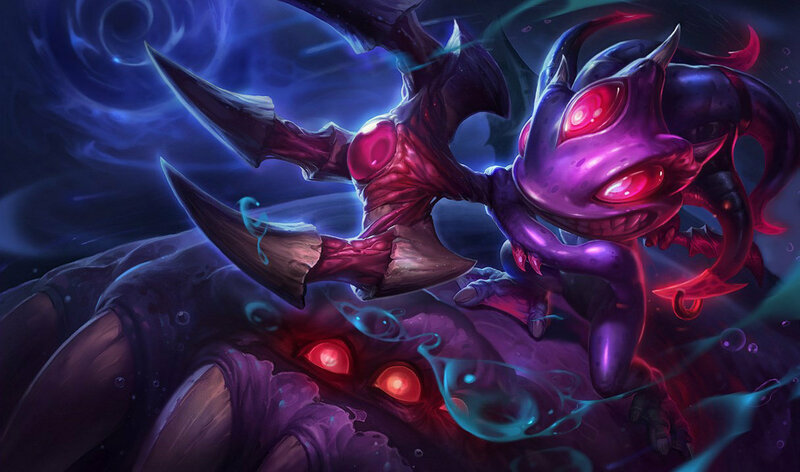 Or cho'gath fully stacked with surge, they would be huge! It's Surge. It was taken out at the start of Season 3. 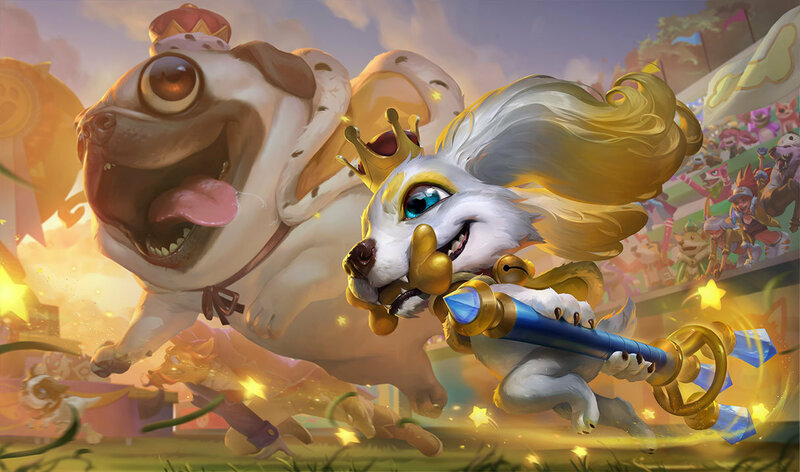 I think it enlarged your champ and gave you bonus attack speed. 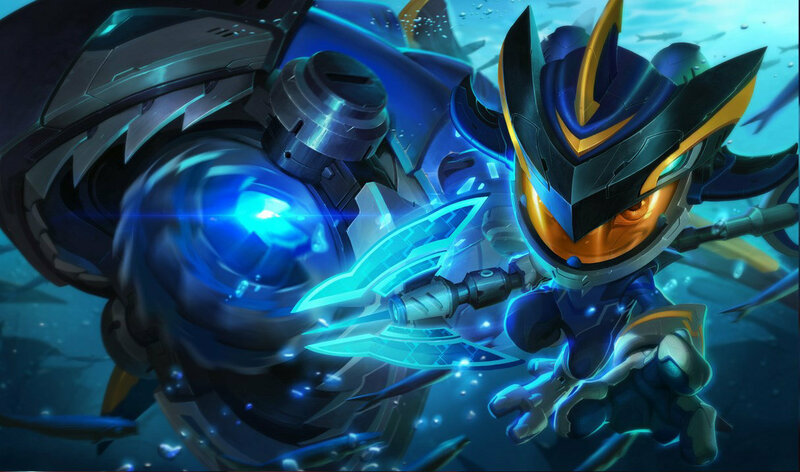 noo .. best skin of fizz is fisherman ! WTF is his 'D'. What is that Icon? I believe the question was, "What skin is better, atlantean or tundra". Out of those two options, Tundra is. Now way the shark is better! 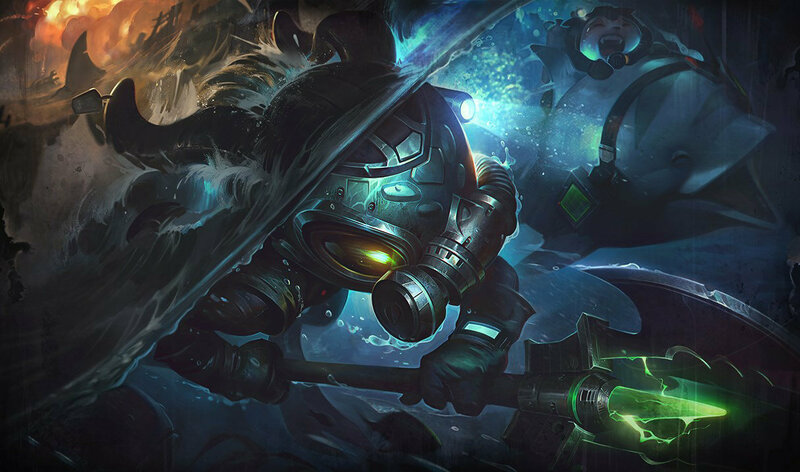 is a orca better than urf the manatee? 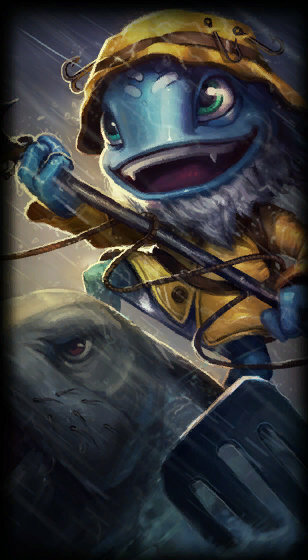 Any of you who don't think this skin is epic, google "Urf the Manatee." That sound... "uuuurrrfff." HAHAHA! 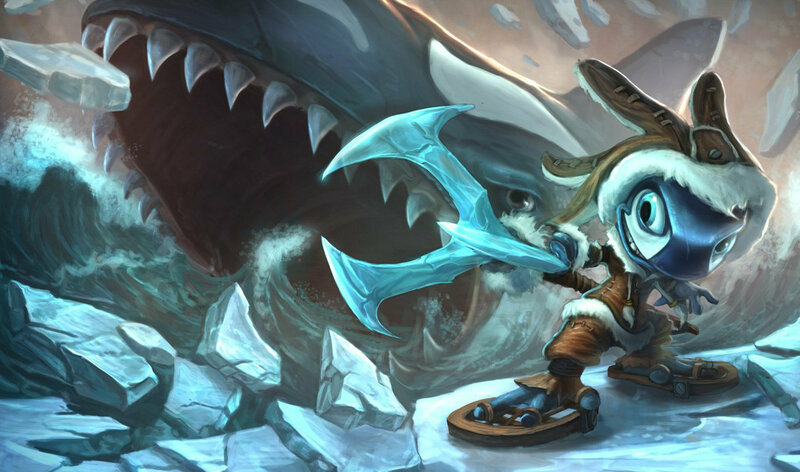 He dont have a shark in tundra! and now i say why i buy fisherman and i don't buy tundra ! !